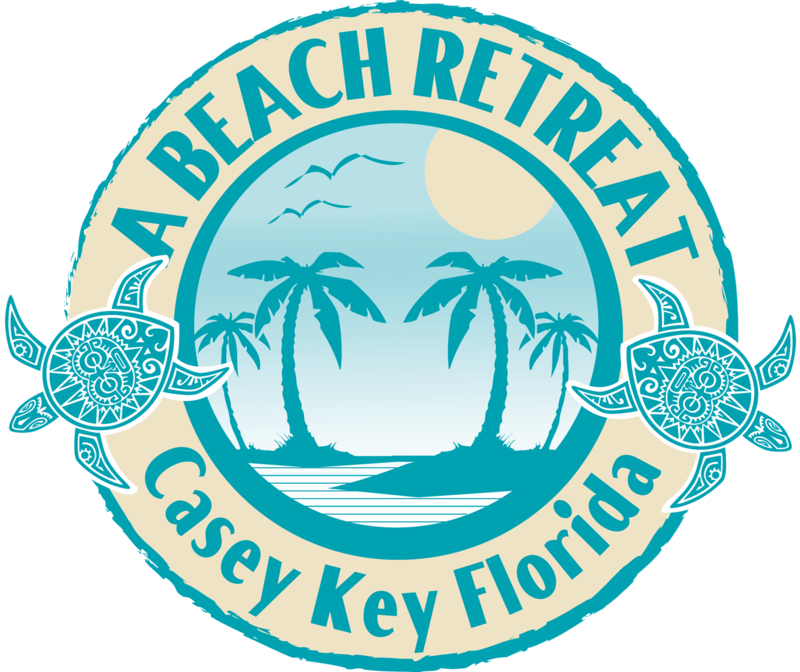 A Beach Retreat on Casey Key wants to reward our loyal customers. Refer a guest to A Beach Retreat and receive a $50 discount on your next stay with us - minimum of a 2 night stay. Referral guest reservation must be two nights or longer for referral discount to apply. Must mention special at time of booking. Not valid during holidays or peak season.